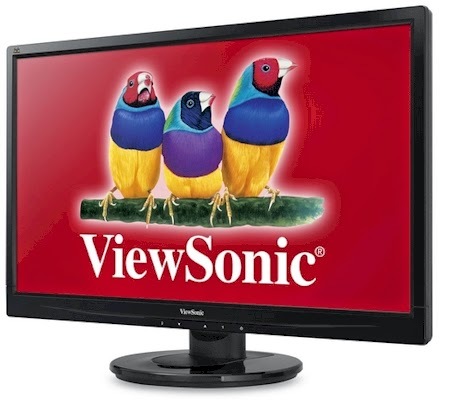 Amazon has a fantastic deal on this highly-rated ViewSonic 27" LED monitor for $168.98 with free Prime/SuperSaver shipping. (I actually own this monitor and paid $210 for it on a Gold Box deal less than 3 years ago.) This monitor got 4.3 out of 5 stars over 1,220 customer reviews.